Tsuburaya’s Ultra Kaiju Miclas and AKB48’s Miku Tanebe came together last year to form a collaboration to sell various Ultra related products called Tanamiclas. 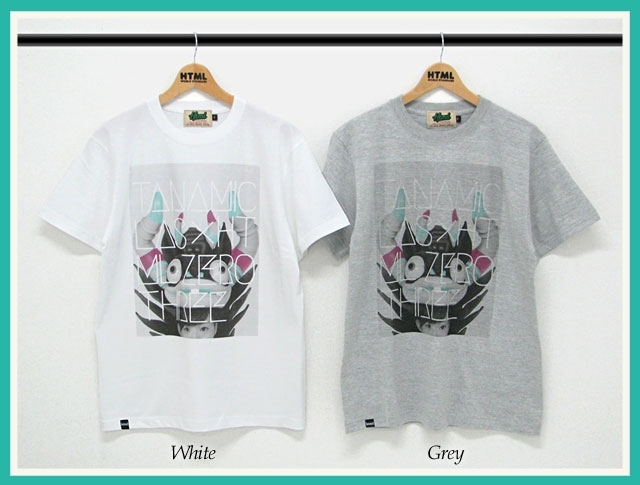 Now, they will feature together as a new street fashion brand called HTML ZERO3. Miku Tanebe, part of AKB48 and Team B, is known for her interest in anime, manga and otaku culture; she even had a book published by Takarajima. 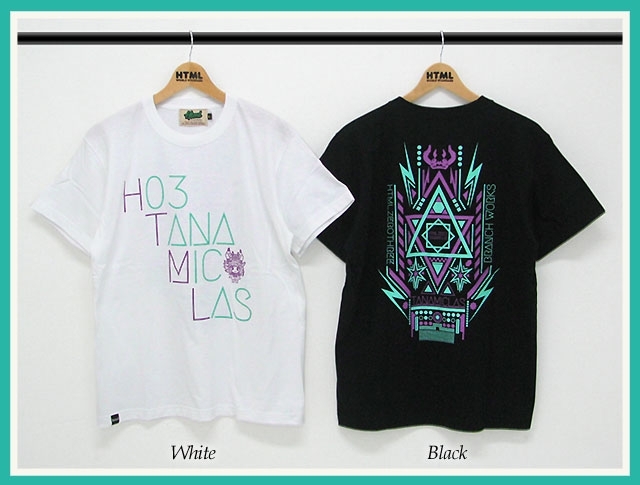 The t-shirts feature original illustrations with contrasting purple and mint colours, logos and designs. 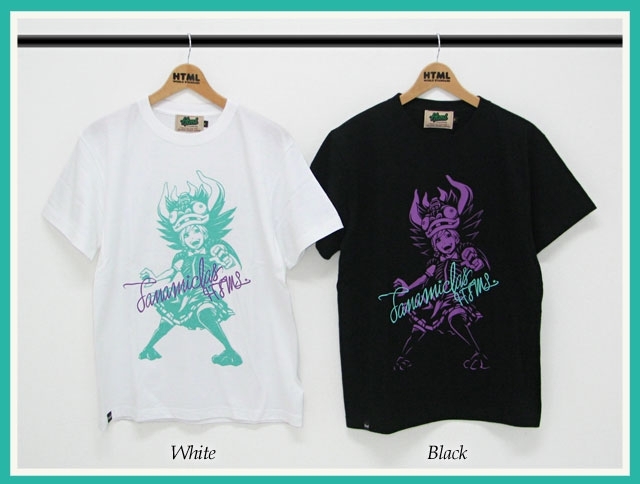 Each t-shirt will retail for 3,800 yen (excluding tax) and can be purchased from the Rakuten website.